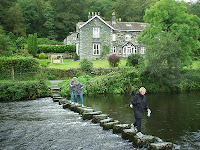 The next place to visit in England after Stonehenge is the Lake District. The Lake District is also known as "The Lakes" or "Lakeland." It is one of the most beautiful places to visit in England, and has been extremely popular among the English tourists since the 18th century when traveling to the continental Europe was restricted. The Lakes are located in the northeast of England and are approximately 55 km across. The district is one of the most well-attended national parks in England. 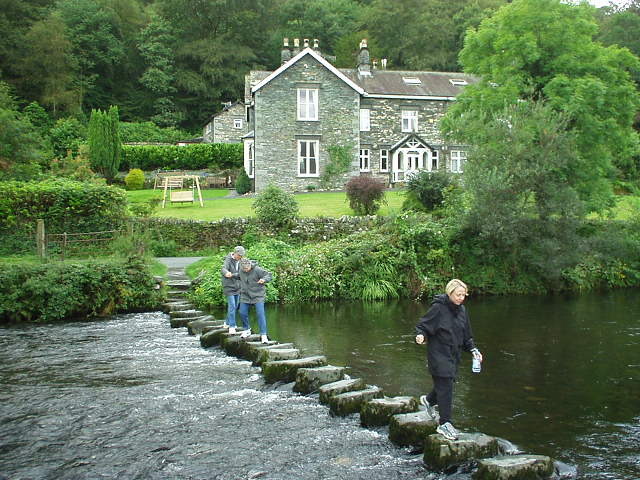 Surrounded by the Cumbrian Mountains, it incorporates over 20 lakes. Wordsworth whose poem "I wandered lonely as a cloud" became one of the most famous in the English language. Read an extract of this poem below and decide what exactly inspired Wordsworth to write this poem. 66. Is Facebook a Disease?